To secure a loan while unemployed, search online for lenders that specialize in high-risk loans and have programs that do not require employment information on their applications. These applications can be completed in minutes. Be prepared to provide your address, Social Security number and bank account information. Search online for multiple high-risk lenders. Before applying, compare each lender's rates. There are many loan interest rate comparison websites available to help you judge what a fair rate would be for you based on your credit profile. Verify that employment is not a requirement before applying for a loan. 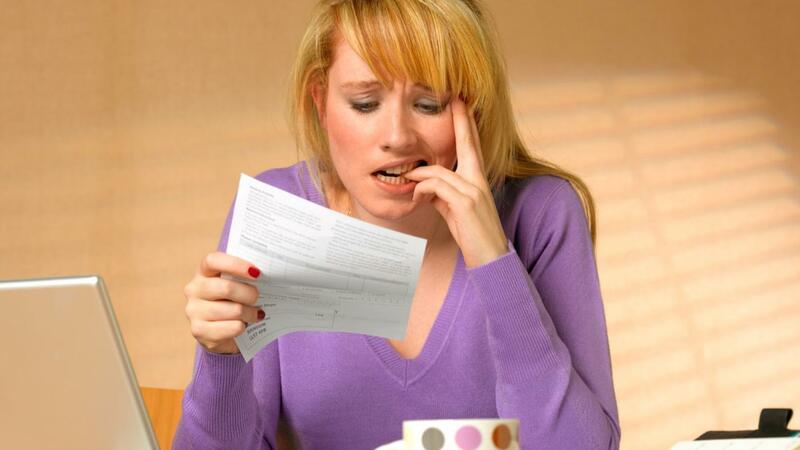 The lender pulls your credit report during the application process, which lowers your credit score. Since qualification and interest rates for unemployed people relies heavily on credit scores, be certain not to harm your score with unnecessary credit pulls. Be sure to calculate your income from all sources, including unemployment, investments, Social Security income or disability income. Before accepting the loan, determine if the payments are affordable for you. Making your payments on time helps you to build a positive credit profile and makes borrowing easier in the future. How Can You Obtain Cash Loans When You Are Unemployed? What Are Some Pitfalls of Auto Title Loans? What Types of Loans Does United Lending Services Offer? How Do You Get a Low-Interest Personal Loans? Is It Safe to Apply for a Personal Loan Online?